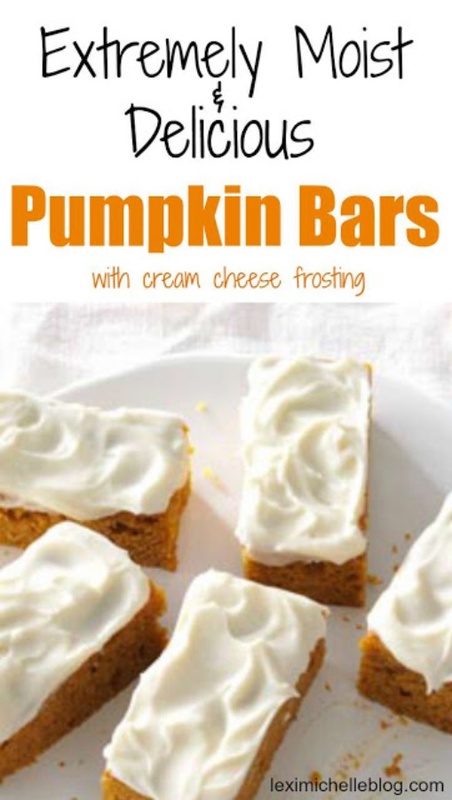 The BEST Pumpkin Bars - I made this pumpkin bars last night for Thanksgiving lunch. They all disappeared quickly. Everyone loved them!! I can't wait to make another batch this week for my family's Thanksgiving dinner.